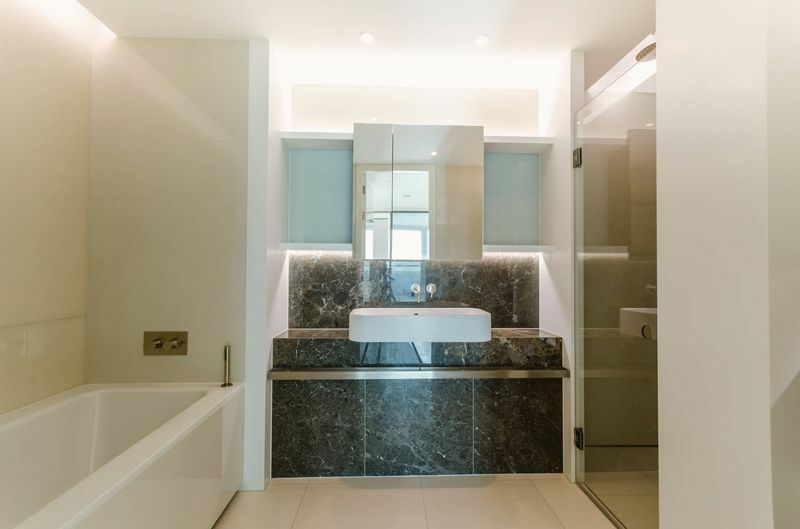 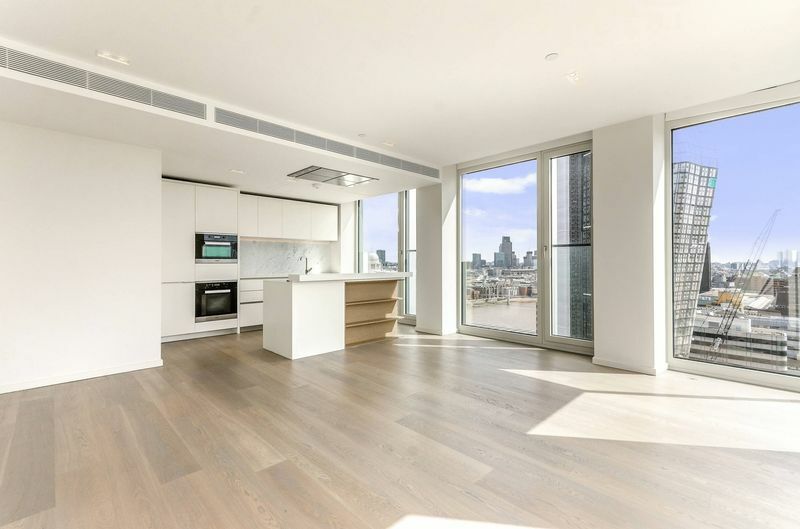 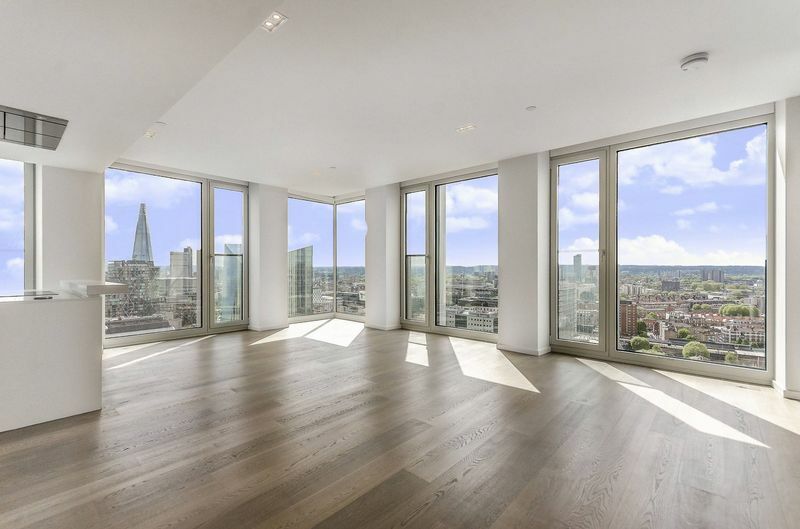 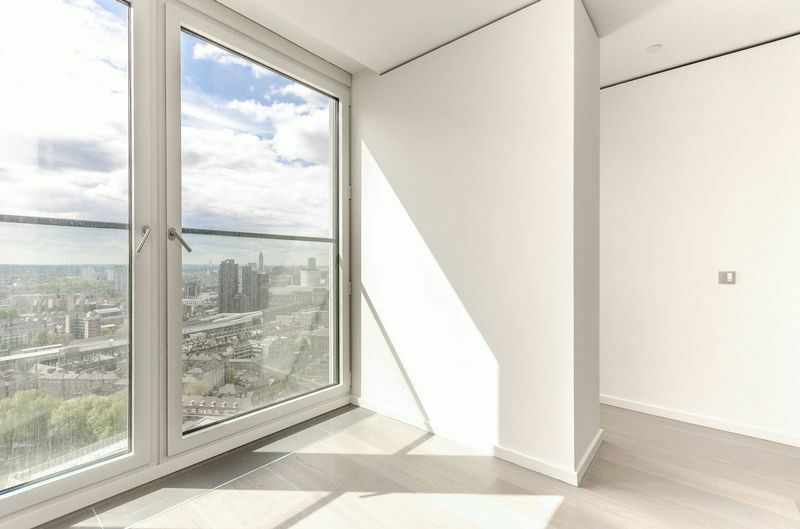 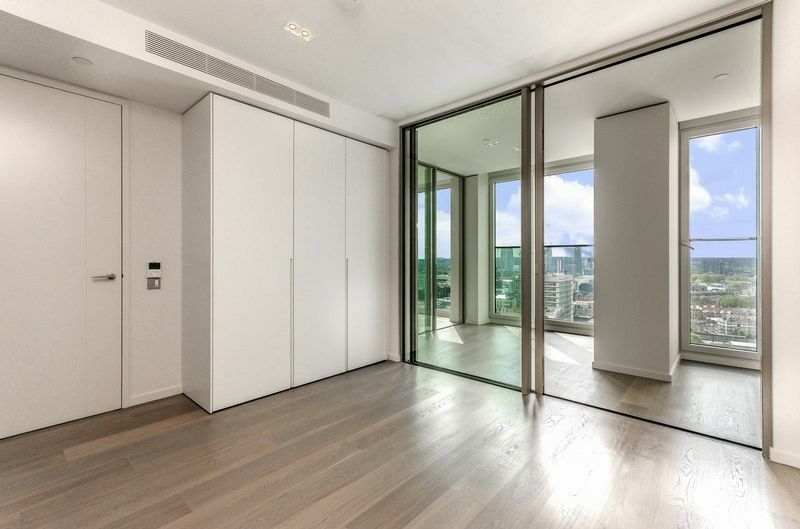 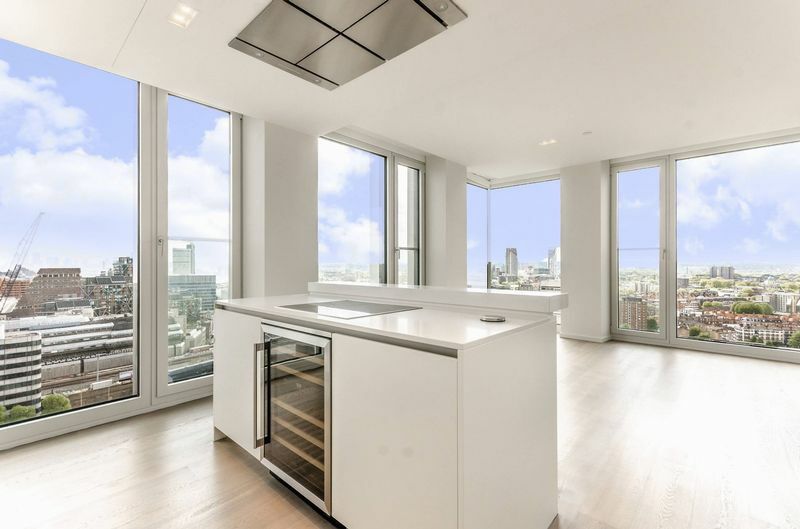 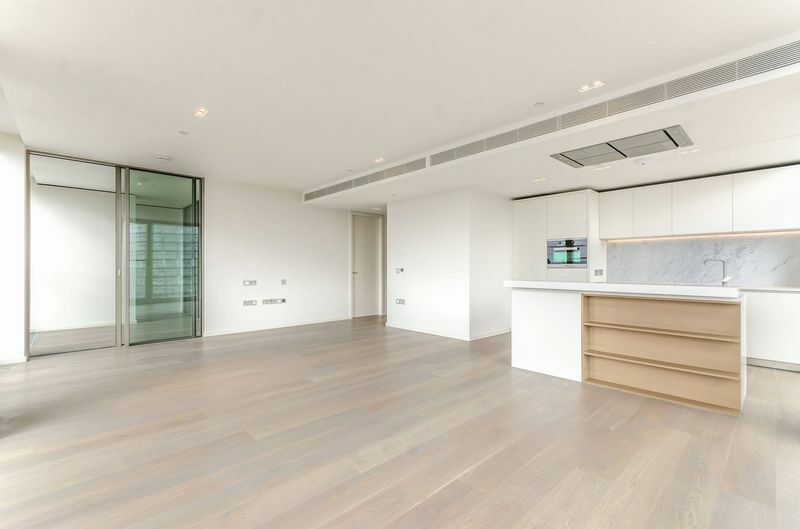 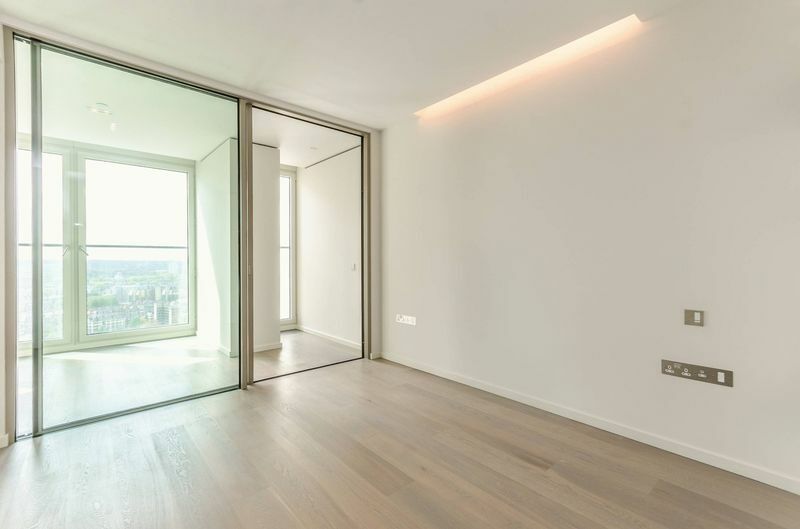 New to the market and situated on the 22nd floor this luxury 2 bedroom, 2 bathroom apartment in the iconic Southbank Tower, with floor to ceiling windows and panoramic views over London this apartment must be viewed to be appreciated. 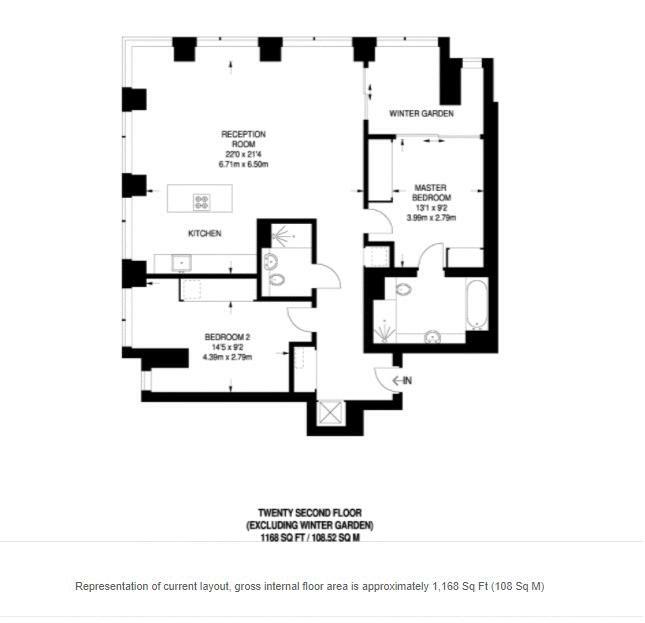 A huge modern open plan lounge offering abundance of natural light, a master bedroom including a walk-in wardrobe and en-suite bathroom (with bath tub and walk-in shower) which has been finished to one of the highest standards, both bedrooms are fantastic sized doubles with build in wardrobes. 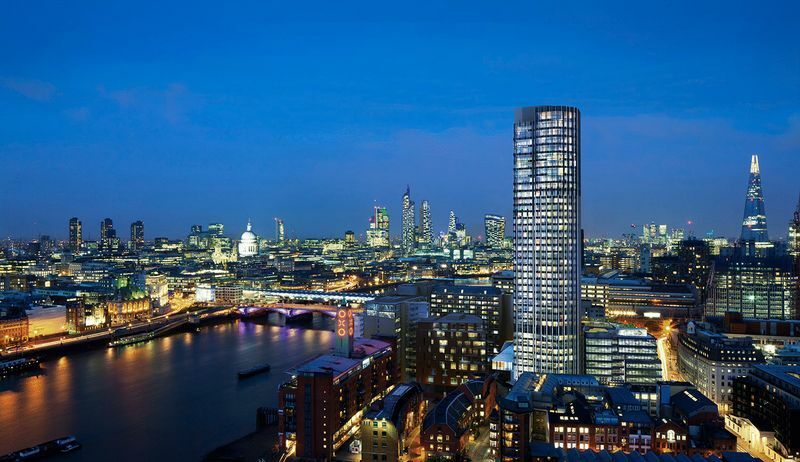 Southbank Tower residents benefit from high-speed lift access, an indoor swimming pool and fully fitted gym for residents. 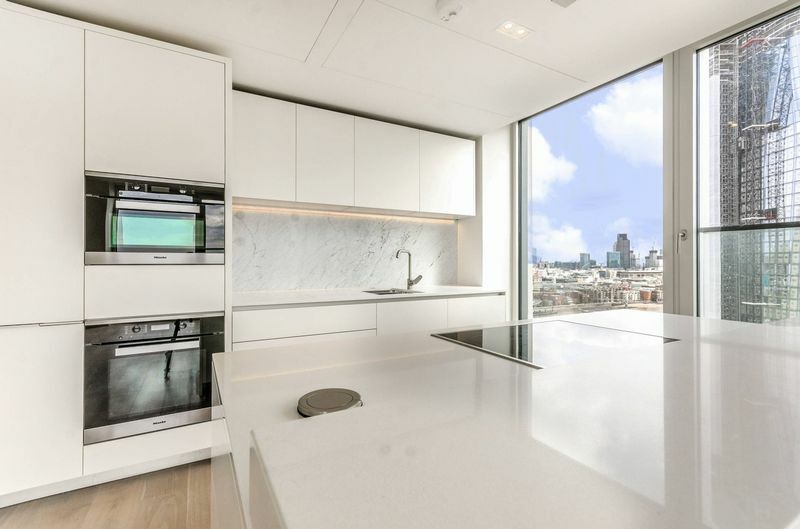 Further situated on the 10th floor with breath-taking views of London, is a state of the art Residents Business centre, Residents Entertaining Lounge, Communal Roof garden and Cinema Room. 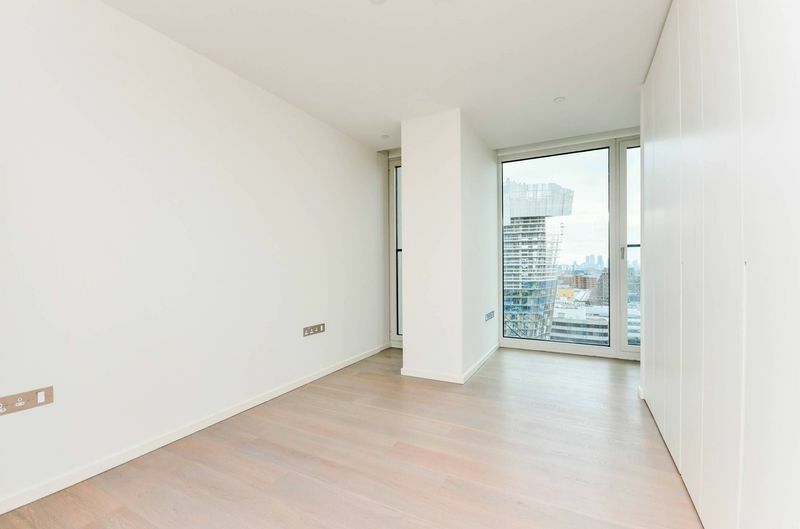 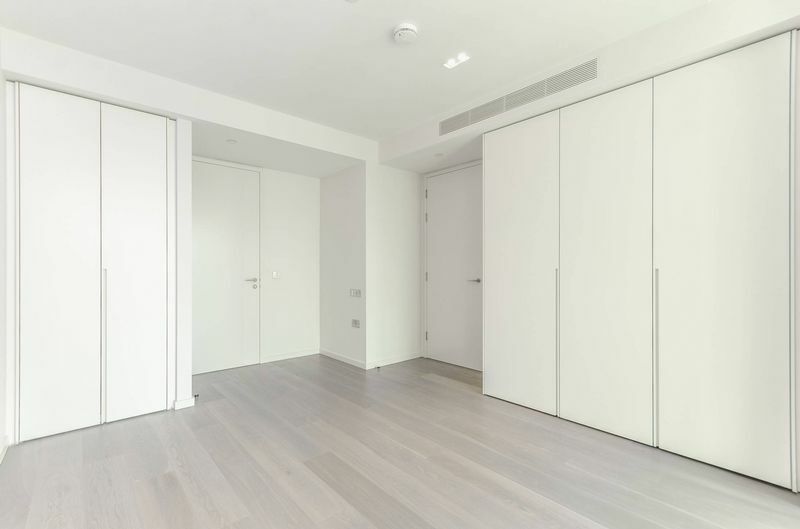 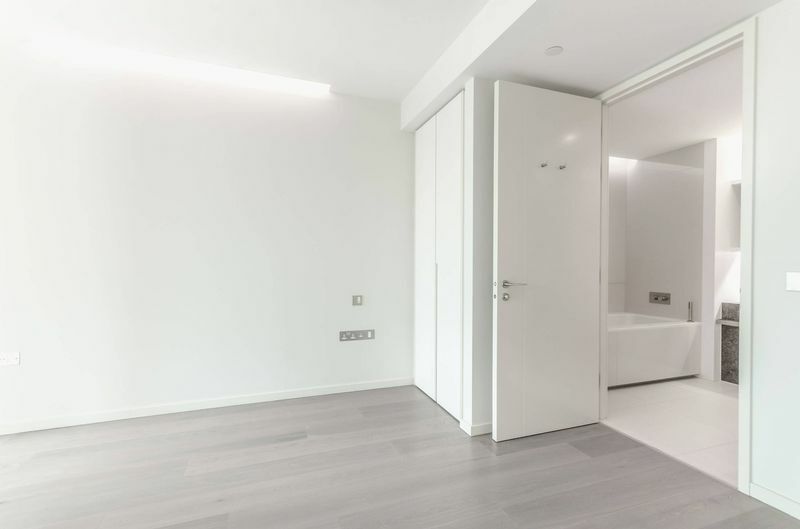 Excellent transport links and shops and amenities are nearby and the tower is located close to parks, garden squares, the river, hospitals and The Houses of Parliament. 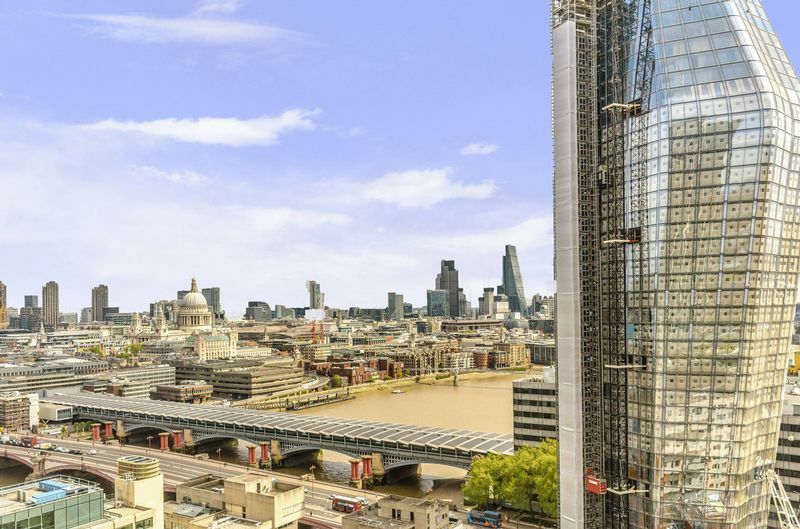 Located on the South Bank you are just a short distance to the theaters, restaurants, and attractions of Covent Garden, the trendy upbeat Soho, the shopping of Oxford Street and the green spaces and famous historical squares that London has to offer.